It's Coming Very Very soon possibly days away. 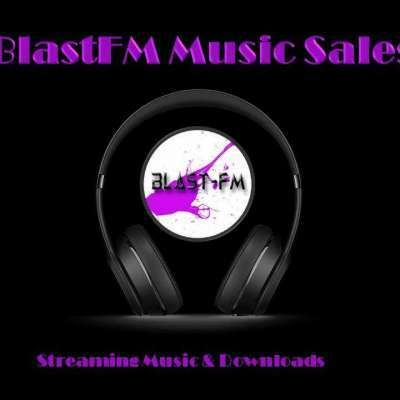 #BlastFMMusicSales. 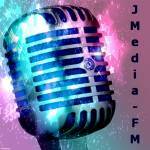 It's where #IndieArtist can have their #Fans #Stream and #Purchase downloads of their unsigned music. Stay tune for more details.